The best thing about Bonaire is the opportunity to explore its beautiful reefs while snorkeling as well as diving. In many spots the reef starts at only 16 feet (5m) from shore. It’s a magical feeling to float above the reef. 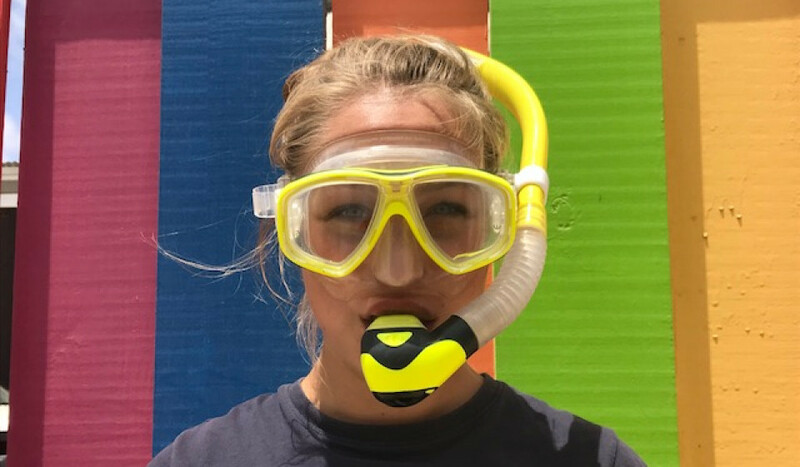 Rent a mask and snorkel and experience it yourself.